Our Local Shop in North Central Maine! Our go to store for everything outdoors! 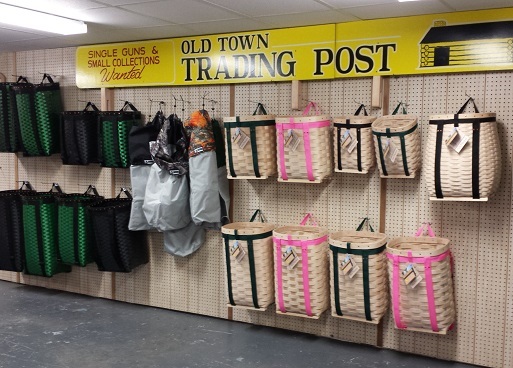 Old Town Trading Post has served outdoors enthusiast’s for decades. We carry a wide variety of hunting, fishing, and outdoor essentials. With a knowledgeable and friendly staff, we are set to continue the tradition of listening to the needs of our customers and carrying products that they know and trust. Farren Safaris – Custom tailored African Safari trips of a life time! 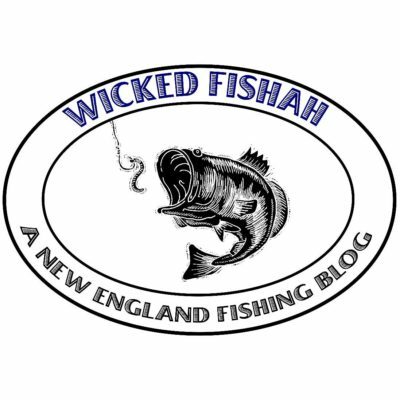 Wicked Fishah – Reviews of fishing products, gear, charters and just about anything that relates to fishing the lakes, rivers, ponds and oceans of Massachusetts and the surrounding communities. Maine Tuna Fishing – Deep Sea Fishing with Captain Shawn Tibbetts. 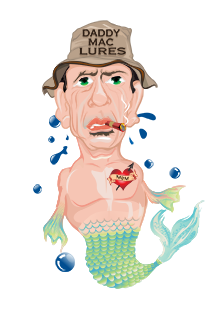 Shawn is an expert Big Game and Ground Fisherman located in Saco Maine. 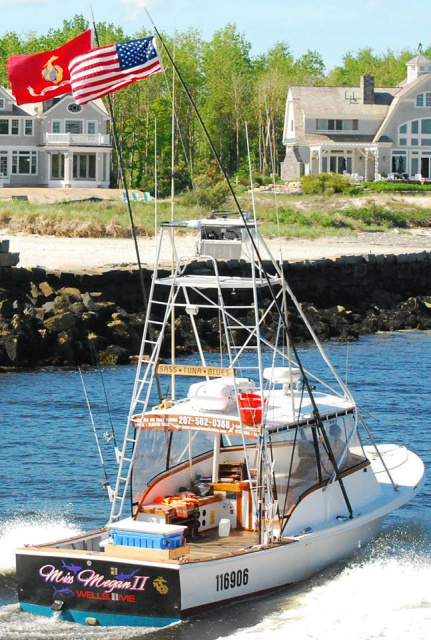 Libreti Rose Fishing Charters – Captain Bruce Hebert – A Great Maine Salt Water Fishing Guide.Has over 40 years experience on the Ocean. As seen on Wicked Tuna! 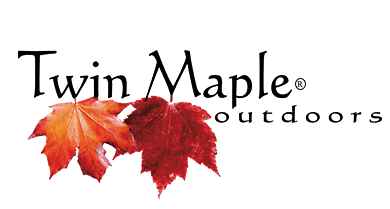 Tim Moore Outdoors – Our passion for what we do and our desire to offer our clients the best fishing experience available have made us New Hampshire’s foremost fishing guide service. GPS Planet – Discounts on Garmin GPS, Magellan GPS, Lowrance GPS and Navman GPS. Bushmaster Firearms – Superior Weapons at Competitive prices, right here in Maine.